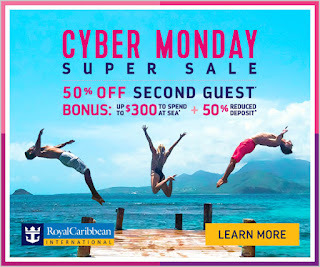 A Day Late and A Dollar Short: Royal Caribbean Cyber Monday Sale! Royal Caribbean Cyber Monday Sale! Royal Caribbean has a GREAT Cyber Monday sale! 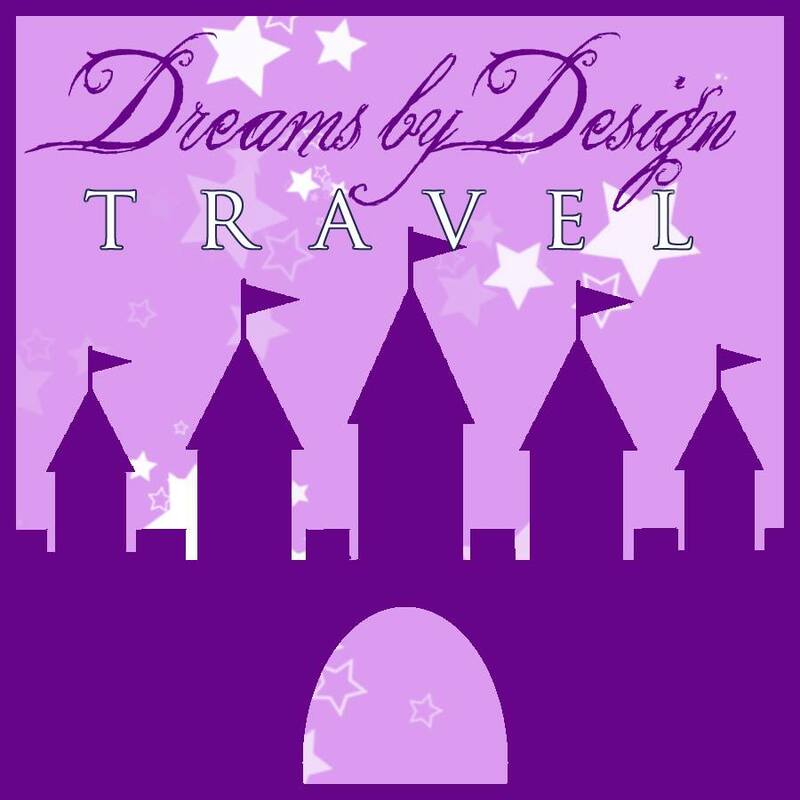 Click on the Dreams by Design logo to the right to get a **FREE** quote. 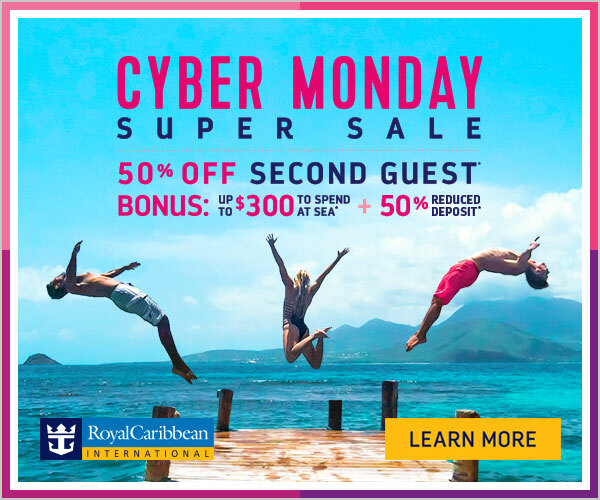 The Royal Caribbean® Cyber Monday Super Sale is here! 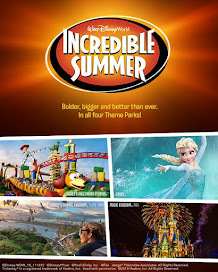 And for a limited time, you can save big on action-packed shores across the globe. 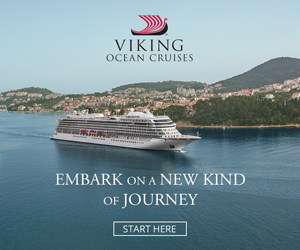 BIGGER THAN EVER SAVINGS: The Cyber Monday Super Sale stacks value on top of our current offer, for a total of up to $300 Onboard credit. LESS DOWN, HAPPY ALL AROUND: You can enjoy a 50% reduced deposit during the Cyber Monday Super Sale!! FAMILY FRIENDLY VALUE: The Cyber Monday Super Sale stacks with our current offer of 25% off 3rd and 4th guests – perfect for guests traveling with family and friends!! !